Welcome to Masonic Lite Podcast episode 064 with Police Chief William Harvey of Ephrata PA and Ephrata Lodge No. 665. Bro. 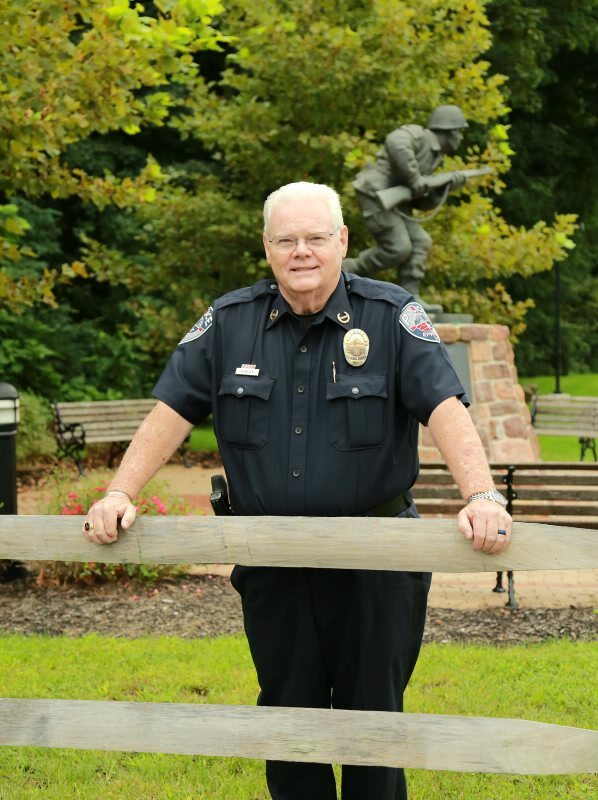 Bill talks to us about his day-to-day serving the community and his various first responder, active shooter, and safety trainings he conducts. Bro. Bill reminisces about being Raised to the Degree of a Master Mason in the South in the 70’s. All our regular hosts are here including Ken, K-Dog, Hudson, and Michelle Snyder, Symbolist, is back with another segment!